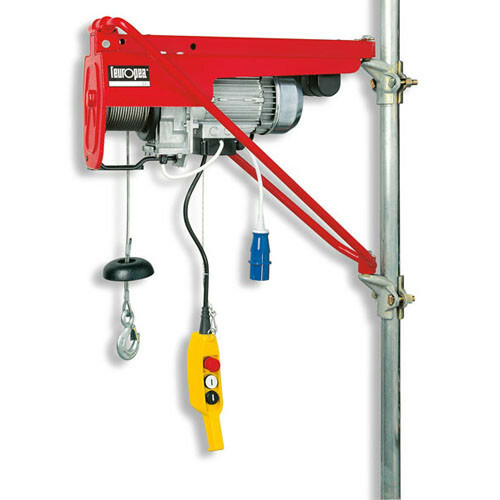 The Z45 Boom Hoist is ideal for outdoor construction and industrial applications. 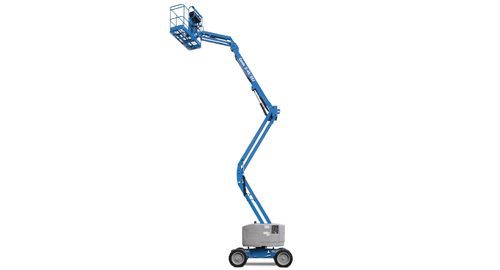 Genie® engine-powered articulating Z™ booms provide lifting versatility with a combination of up, out and over positioning capabilities and outreach that’s second to none. 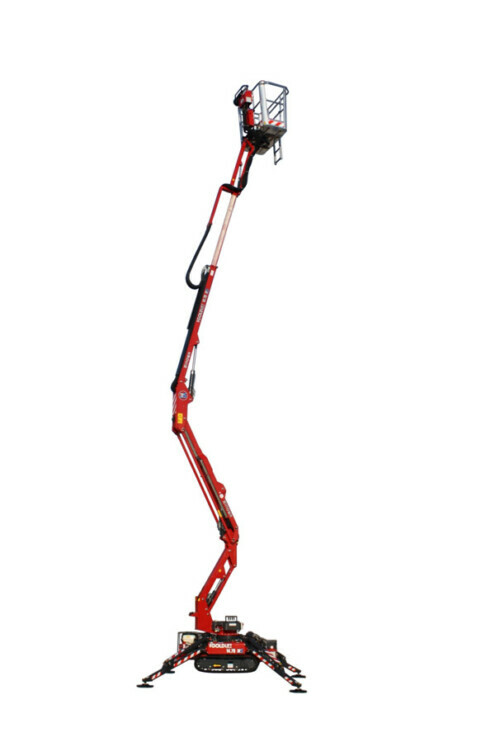 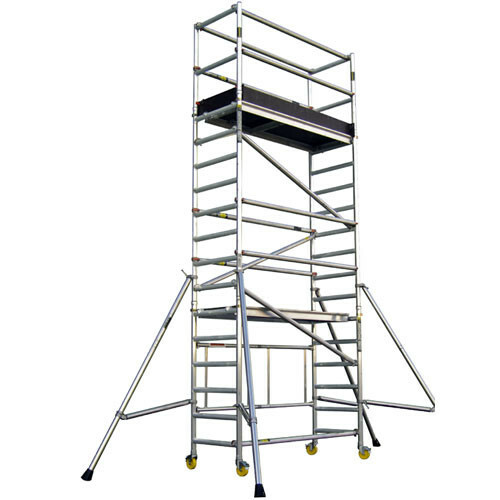 tail swing allow unmatched maneuverability in confined work areas. 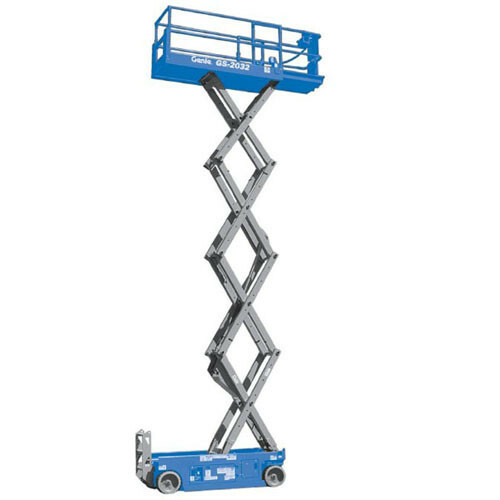 Please contact us on 0214915806 and we will get to know a little about your job and advise you on the best equipment to suit your needs at a competitive short or long term hire rate.